Enter the required dimensions, then choose your colour options to calculate your price. UV Stabilised Polyethylene Knotted Pheasant Netting. 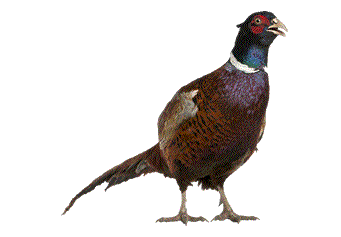 Our pheasant netting is designed to be used in pheasant run top nets. 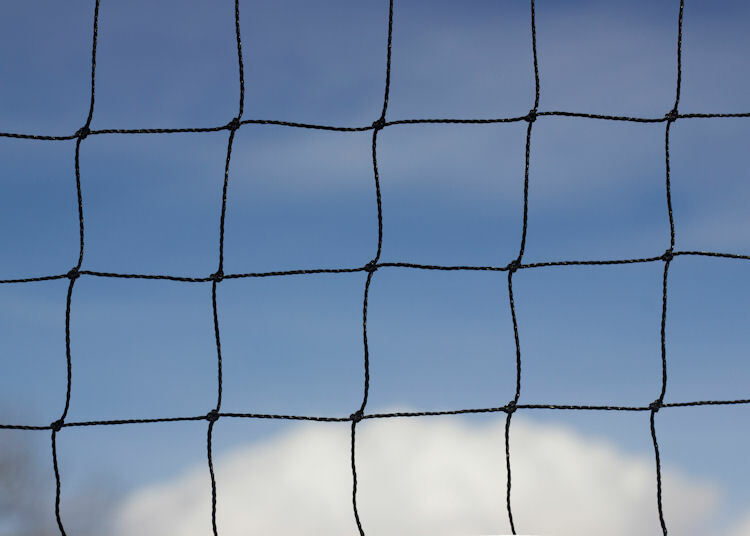 We manufacture the netting by the acre and currently sell them to breeders and gamekeepers all over the British Isles. We use heavy-duty UV stabilised polyethylene, able to withstand varying climate conditions for up to 20 years. The material retains its shape and strength, making it a perfect way to keep pheasants in – and predators out. Please enter the size that you require (width and length) above. For alternative sizes or more information, please call us on 01326 221 514.